Sixt car hire in Ireland offers reliable quality vehicles at an attractive price for your break in the emerald isle. We are committed to providing ambitious standards of customer service, for everyone who needs to hire a car in Ireland. Whether you'll be here on a sightseeing trip, for a family occasion or for a weekend break, we can make your booking happen quickly and simply. 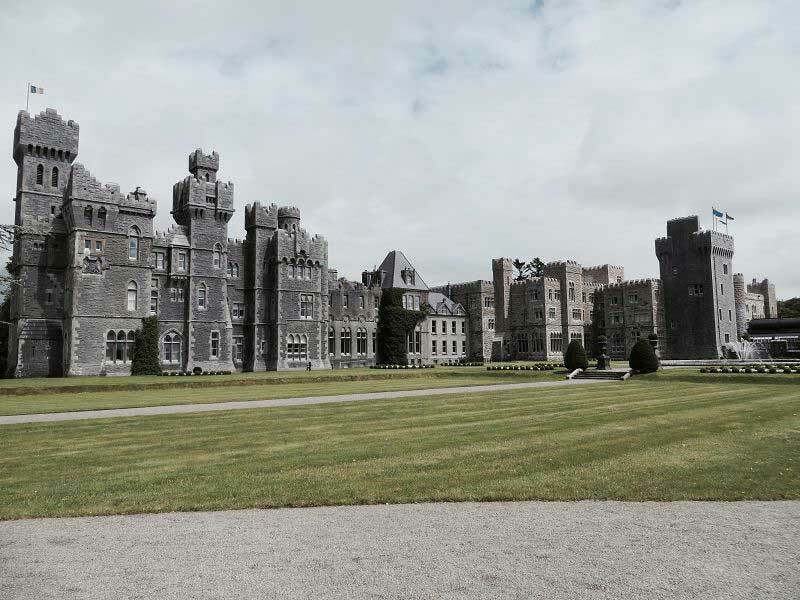 Read on for more ideas about driving through Ireland, planning a route and getting your adventure off to a great start. We have six city centre locations in Dublin, including one at the airport. There's also an airport branch at Cork and anther office serving the coastal town of Dun Laoghaire, so however you plan to arrive we'll be right here to help you get started. From vans to trucks and smaller vehicles, you can book your car hire in Ireland online to save time and if your plans change, in most instances we can cancel your package for free. 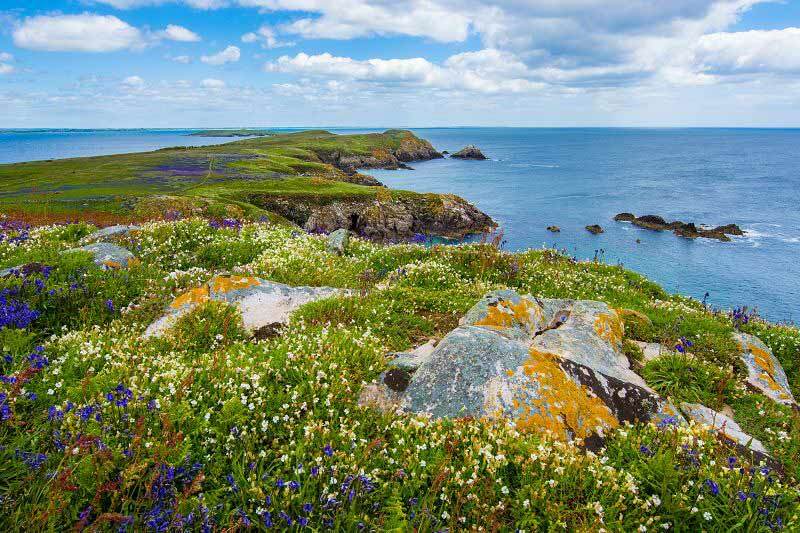 The map above shows some of Ireland's most incredible destinations, including historical sites, film locations and all the major cities you can visit when you rent a car in Ireland. Our fleet consist of many exceptional quality rental vehicles, from estates, to convertibles, sports cars and 4x4s, including luxury brands like Jaguar, BMW and Mercedes-Benz. Each booking can be enhanced with a range of add-ons to suit you, choose from navigation systems, additional driver coverage, internet to go, child seats and unlimited mileage. Whether you are renting or driving a car from us, you will need to have held a valid UK driving license for at least five years. Drivers from abroad will need a national licence along with an international driving permit. If your licence is printed in Japanese, Arabic, Cyrillic or another non-Roman alphabet, an International Driving License is essential. To rent a car in Ireland with us you should have held your driving license for five years at least, and be over 21 years of age. At 21 you can hire salon cars like the Seat Leon, Mercedes-Benz A-Class or the Vauxhall Astra. Along with automatics like the Skoda Superb Auto. However, for an extra charge people under 25 can also hire a wider range of vehicles including the Toyota Corolla, the Ford Ka, or the Peugeot 308 Auto. At 25 you can choose from a range of saloons, like the BMW 1ER Series, larger vehicles like the Toyota Rav and people carriers like the Ford Galaxy. For most larger vans and trucks, the minimum age is 30. People under 25 and over 80 will need to show documentation proving they have driven accident-free for the past five years. We'll provide you with a full tank before you set off and we ask that you refuel when your car rental in Ireland comes to an end. You can also choose to buy a full tank as part of your booking, then return the car without refuelling. You'll need to pay for your car hire in Ireland using a credit card, we currently accept all major cards including Diners Club, American Express, Visa and MasterCard. You cannot pay using cash, cheque, a prepaid card, or debit card. The card you use should be registered to the driver's name and valid for the duration of your trip. Always let the Gardaí know if you have any kind of accident in a rental vehicle by dialling 999, you can also use this number to request an ambulance if anyone is injured. You should report any damage to your rental car by calling us on 00 353 1 235 2030. An accident report form is included with your vehicle documents, so please fill this in before your car rental in Ireland ends. There are 11 toll roads in Ireland and payments for these will remain your responsibility. You can pay as you use all toll roads apart from the M50, which is automatically charged to the vehicle and will be added to your booking. Ireland's back roads can be very winding and narrow, so always be aware of weather conditions like ice or fog which can make driving hazardous. The driver's seat will be on the right in your rental car, and traffic moves along the left side of the road. The petrol cap is usually on the right-hand side. Created by stone age farmers, New Grange is the most spectacular ancient site in the east of Ireland; an 85m wide mound, decorated with megalithic art. 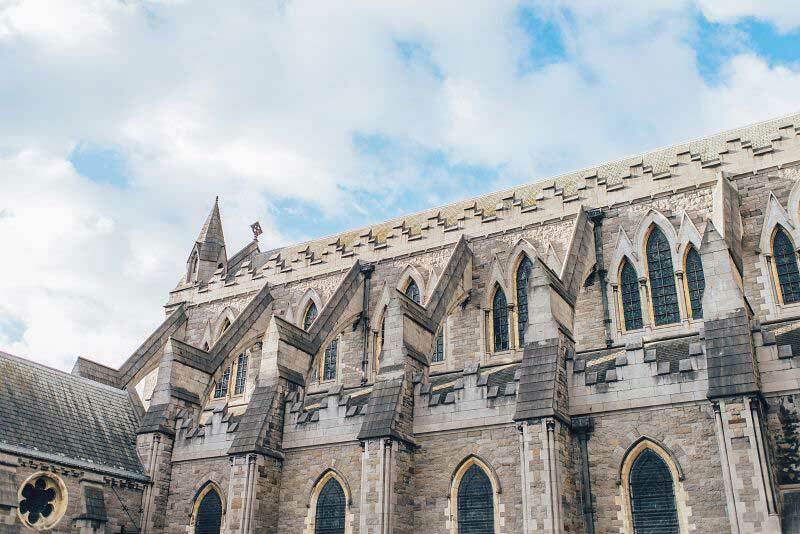 In Dublin, an afternoons stroll past the neat Georgian houses of Henrietta Street is a must, as is a visit to the evocative Kilmainham Goal, a true symbol of modern Irish history. The Rock of Cashel is a limestone marvel, set amongst the lush green hills of Tipperary, step inside the fortifications to see the 13th century Gothic cathedral and distinctive round tower. Stretching for five miles along the dramatic coast of west Ireland, the Cliffs of Mohen are an unforgettable sight, but for a more calming experience head to the remote Glenveagh National Park, with its acres of gentle, unspoilt countryside. On the east coast, the Cooley Peninsula is an enchanting location, steeped in myth and legend, dotted with Neolithic tombs and the remains of Viking settlements. The rocky Burren is a rugged place, ideal for long walks and wildlife spotting, just don't forget to bring your camera. 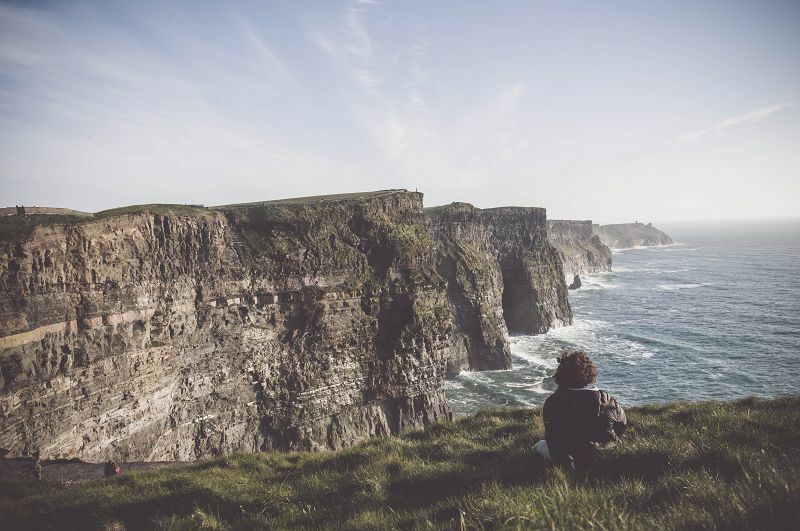 The Cliffs of Moher in County Clare feature in Harry Potter and the Half Blood Prince(2009), as Harry and Professor Dumbledore search the sea caves for a horcrux, also, they were used to represent the Cliffs of Insanity in the Princess Bride(1987). 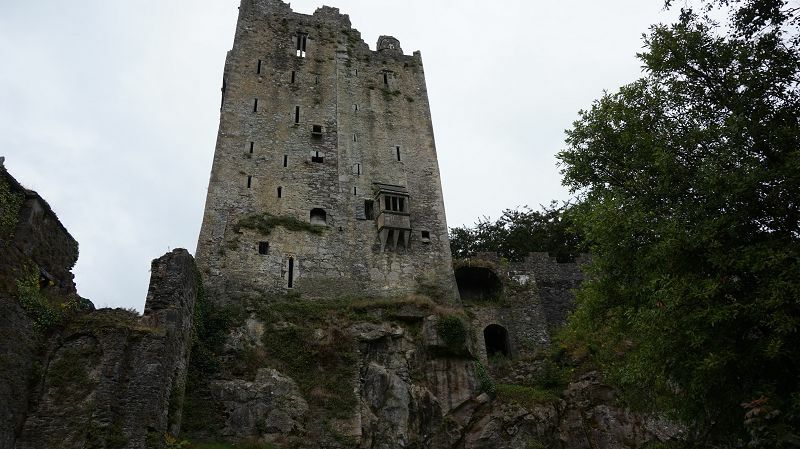 Braveheart(1995) fans will recognise Trim Castle in County Meath, as it was used during the film's city of York sequence, and on the Curracloe Strand in County Wexford, you can explore the beaches where the Normandy battle scene in Saving Private Ryan(1998) was completed. When you rent a car in Ireland, there are certain restrictions regarding which countries you can visit in certain vehicles. We divide countries into three zones, the Republic of Ireland is in zone one and has only one neighbouring country, Northern Ireland, and that is under the jurisdiction of Great Britain. As Great Britain is also in zone one, drivers of Mitsubishi, Mercedes Benz, BMW, Audi and most other standard cars can cross the border. However, cross border rentals are not allowed for off-road cars, sports vehicles, convertibles or larger vehicles like transit vans. Cross border rentals will incur a fee, which will be 34 EUR.